The Icon® Aesthetic System is a revolution in aesthetic laser technology, making it more comfortable and convenient than ever to receive treatment for many kinds of cosmetic concerns. If you need help with improving your appearance, look no further than Livonia Premier Aesthetics in Livonia, Michigan. The medical specialists at Livonia Premier Aesthetics use the Icon system to improve your complexion and remove unwanted hair quickly and safely, causing minimal disruption to your day. For more information on how the Icon Aesthetic System can help you, call the office or book an appointment online. The Icon is one machine that performs the tasks of many. Whereas previously the specialists at Livonia Premier Aesthetics would use a variety of different devices to individually treat concerns such as wrinkles, scars, birthmarks, stretch marks, and unwanted hair removal, now they can manage many of them with just one simple solution: the Icon laser. You can also receive treatments for more than one condition in the same session, thanks to the Icon’s versatility. The Icon uses advanced laser technology to treat a variety of cosmetic skin problems. The lasers work by sending pulses of concentrated light energy to target the problem areas on your skin. The heat from the laser removes the outermost layers of your skin and stimulates your skin to make more collagen, which is an essential protein that gives your skin elasticity. The Icon can be adjusted to specific wavelengths that target the type of tissues being treated, such as blood, water, or melanin in the skin, meaning it can be used for a variety of aesthetic treatments. What makes the Icon Aesthetic System so effective? These patented technologies ensure that the Icon Aesthetic System is one of the safest and most effective ways to treat clients with skin concerns. What conditions can the Icon Aesthetic System treat? The Icon also an ideal solution for permanent hair removal procedures. Is the Icon Aesthetic System safe? The Icon is certified safe for use as a treatment for skin conditions and hair removal by the United States Food and Drug Administration (FDA). The FDA has strict regulations in place that ensure health products or medical devices are safe for the general population. The practitioners at Livonia Premier Aesthetics are skilled in using the Icon laser correctly and safely to resolve various skin blemishes and other cosmetic issues, as well as excess hair removal. 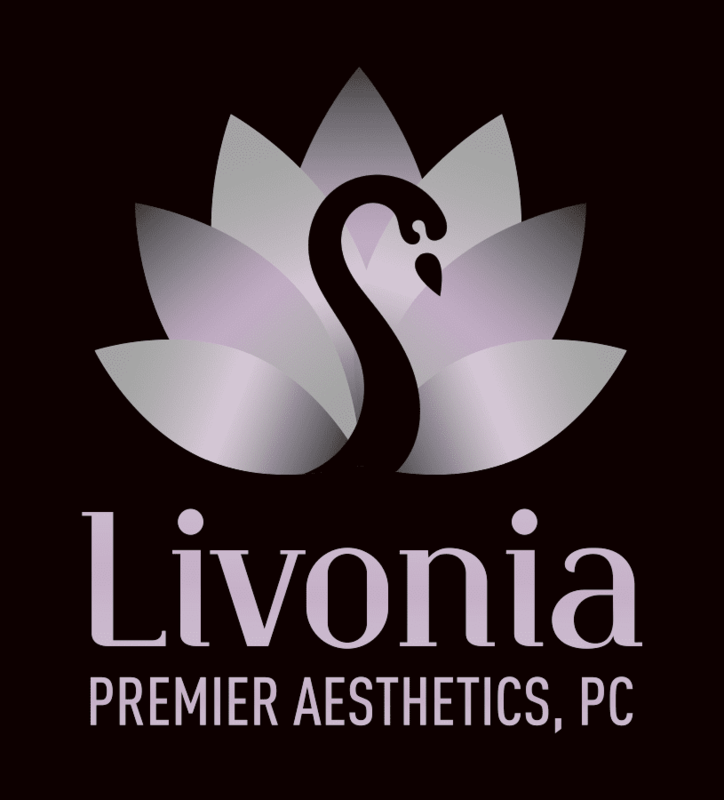 The Livonia Premier Aesthetics team is always happy to discuss what treatments would be most effective for you, so call them today or book an appointment online and learn about this minimally invasive solution to your cosmetic concerns.